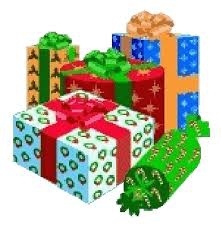 Holiday shopping - The best idea yet! 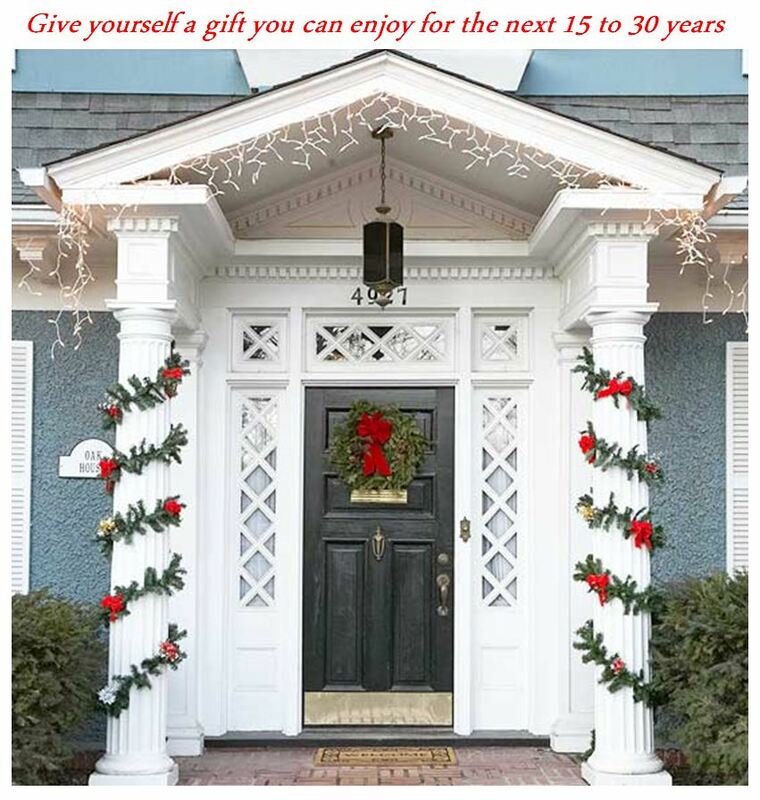 The Holidays are the perfect time to purchase gifts new homeowners can use to maintain and personalize their new home. Every home needs care, maintenance, and repair work done. Most new homeowners do not have the tools they will need and the same applies to some homeowners that have owned the home for a while. Homeowners are not equal in repair, and maintenance skills. First, know your limits if you attack a repair that is to far over your head, the repair to the repairs you have done will be more expensive. If you are over your head call a professional to make the repair. There is a tremendous library of information available to you on the internet, books, magazines, and television shows, to show you how to on most repairs... Although most repairs can be done by the homeowner, they have to be done right! Tools are the first step in doing a good job. Without them, the job will be frustrating, and it probably will not be completed or it will be a hurried disrepair job. Here is a list of tools that most homeowners should have. Many other tools that are useful these can be purchased as the job at hand indicates. Get what you need and need what you get is a great rule. Of course there are some tools you, will have to have, GOLF CLUBS, AND FISHING RODS! These are essential to your personal maintenance! Interior Tools:Set of socket wrenches, Set of screwdrivers Phillips and pan head various sizes, Set of open end wrenches, Set of Hex wrenches, Hand saw for wood, Hack saw for metal, Stud finder, Voltage tester, Flashlights, Pluming snake, Needle nose pliers, Gas pliers several sizes, Putty/drywall knifes, Circular saw, Framing square, Caulking gun, 2 Pry bars, a small 6” and a medium 12”, 2 foot and 4-foot level, Small claw hammer, Standard claw hammer, Rubber mallet, Cordless and/or power drill, Pipe wrench 2 sizes, Measuring tape 25’ , Set of drill bits, Staple gun, Paint brushes various sizes, Paint rollers and pan, Painting drop cloth, Belt sander, Saw horses, Work bench and vice. You need to decide how involved you want to become with your home maintenance tasks. There is no shame in not doing repairs yourself and hiring a contractor.There is shame if you know a repair needs to be done and do not do it yourself or hire a contractor. Ignoring a repair will not make it go away it will make it more expensive when the repair is done. 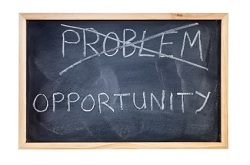 If there is a problem do not wait fix it right away! OR better yet -- buy a new home!!!! Residential home values in WAUKESHA COUNTY deflated by an average of 4.85% from 2011 to 2012. The median home value for the 2012 budget year was $255,642. 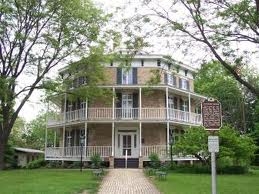 Waukesha - Waukesha County government will be able to balance its 2013 budget with a few dollars less from most homeowners. The county will collect $512 in property taxes for 2013 - $2 less than this year's budget - on a home with a median value of $243,200. The taxes will help pay for a $273.77 million spending plan for 2013 adopted Tuesday by the County Board. The total cost of county government drops 3.8% in 2013, fully $10.9 million less than this year, County Budget Manager Keith Swartz said. Waukesha County spends less per resident than any other county in the state, Swartz said. Much of the decline in next year's budget was due to spending less on major capital construction projects than this year. Though the 2013 countywide tax rate required to generate the levy is $2.11 per $1,000 of equalized value, up 10 cents from this year, the tax bite will be about the same or slightly less for most homeowners because of declining property values. Residential home values in the county deflated by an average of 4.85% from 2011 to 2012. The median home value for the 2012 budget year was $255,642. A countywide levy of nearly $98.8 million, up about $800,000 from this year, is needed to balance the 2013 budget. Among other sources of revenue are federal and state contracts and grants, department charges for services, state transportation aid and state shared revenue. Waukesha County's tax rate for 2013 will be the lowest among all Wisconsin counties without a county sales tax as a revenue source, County Executive Dan Vrakas said. The 50th annual Waukesha Christmas Parade will make its way through historic downtown Waukesha with marching bands, floats and a special appearance from Santa at 4 p.m. Nov. 18. 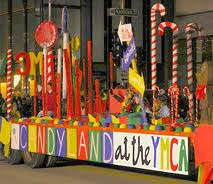 Kids, bring your letters to Santa and give them to the mail carriers at the start of the Parade or to Santa's Elves at the end. Be sure to include your name and address to receive a return note from Santa. My name is Lisa Bear of Remax. My market report gives you the real estate activity for Oconomowoc for the last 30 days. Oconomowoc, just off I-94 and HWY 16 west of Milwaukee is nestled in the heart of Wisconsin's Lake Country...Oconomowoc is a community that shines year round. Natural beauty and hard work have resulted in unique communities of safe streets, award-winning excellent schools, quality health care, progressive governments, a prosperous economy and an overall high quality of life. 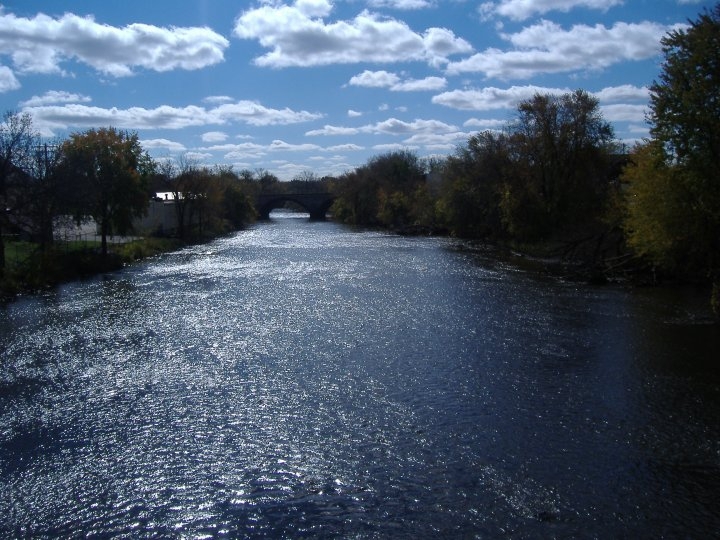 Oconomowoc’s location is idyllic for both rural and metropolitan interests and further, offers the best amenities of both. 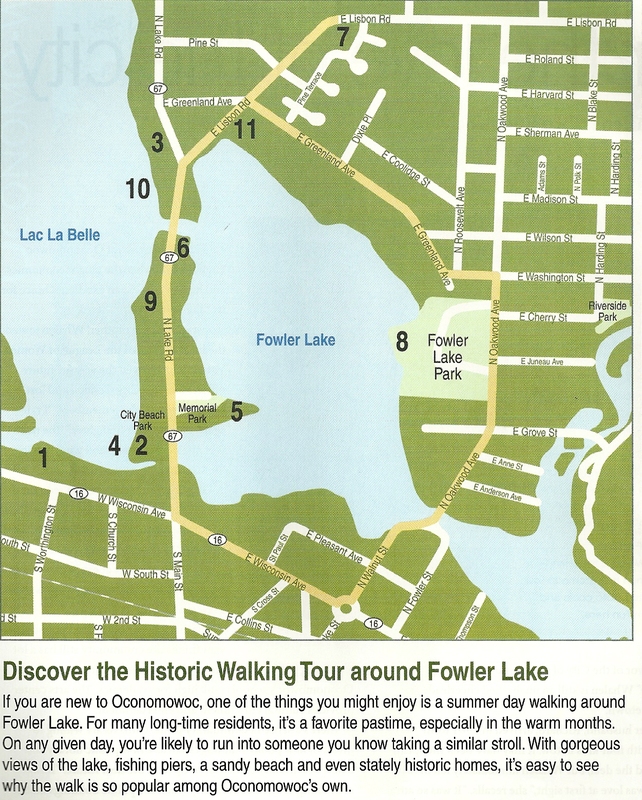 Just 35 miles west of Milwaukee, 5 miles east of Madison, and 120 miles north of Chicago, Oconomowoc is located in close proximity to some of the Midwest’s most esteemed cultural epicenters, as well as maintains a strong culture, vibrant economy and unmistakable smaller city charm all its own. 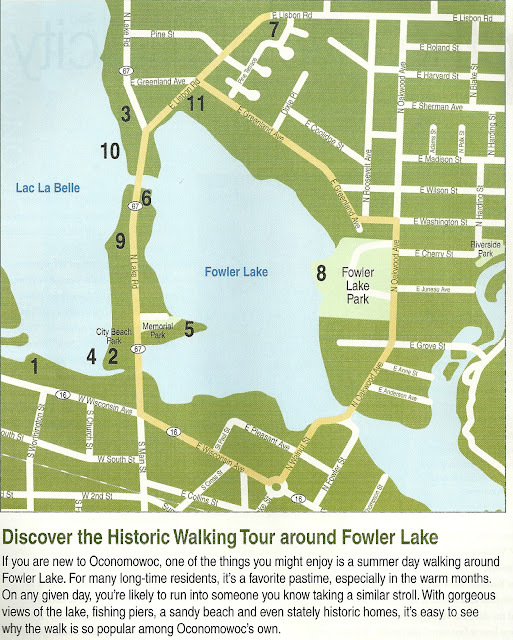 The area includes the City of Oconomowoc, Towns of Oconomowoc, Okauchee,and Summit, and Villages of Dousman, Lac LaBelle, and Oconomowoc Lake. 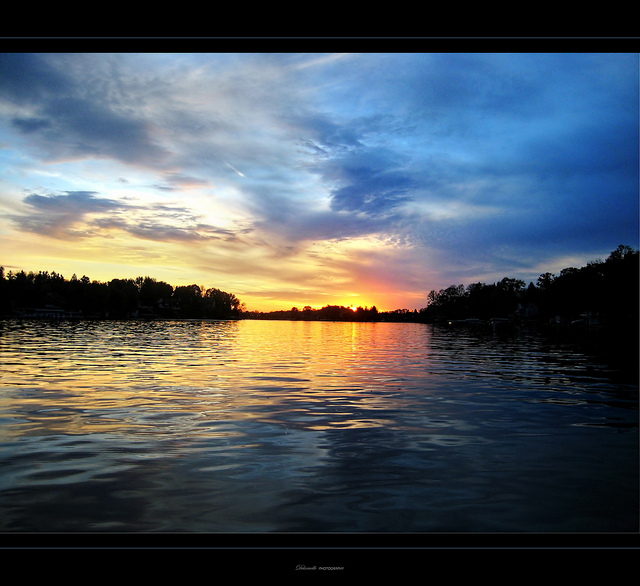 Oconomowoc LAKE, Okauchee Lake, Fowler Lake, Lac LaBelle - incredibly beautiful WISCONSIN LAKES- You can’t help but have a good time on a WISCONSIN lake. In the Oconomowoc and Oconomowoc Lake, Wisconsin Real Estate market 31 homes sold; 8 were list and sold by the same company, and 23 were sold by co-brokes. In the Oconomowoc and Oconomowoc Lake , Wisconsin Real Estate market there were 42 new listings. In the Oconomowoc and Oconomowoc Lake, Wisconsin Real Estate there were 23 pending listings. In the Oconomowoc and Oconomowoc Lake, Wisconsin Real Estate market there were 2 withdrawn listings. In the Oconomowoc and Oconomowoc Lake, Wisconsin Real Estate market there were 0 canceled listings. In the Oconomowoc and Oconomowoc Lake, Wisconsin Real Estatethere were 52 expired listings. In the Oconomowoc and Oconomowoc Lake, Wisconsin Real Estate there were 6 back on market listings. In the Oconomowoc and Oconomowoc Lake, Wisconsin Real Estate market there were 34 extended listings. In the Oconomowoc and Oconomowoc Lake, Wisconsin Real Estate market there are 452 currently active listings. 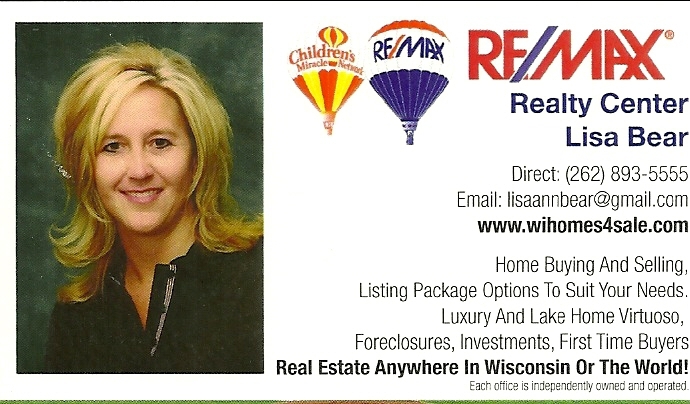 In the Oconomowoc and Oconomowoc Lake, Wisconsin Real Estate it is a great time to call LISA BEAR to buy and sell! 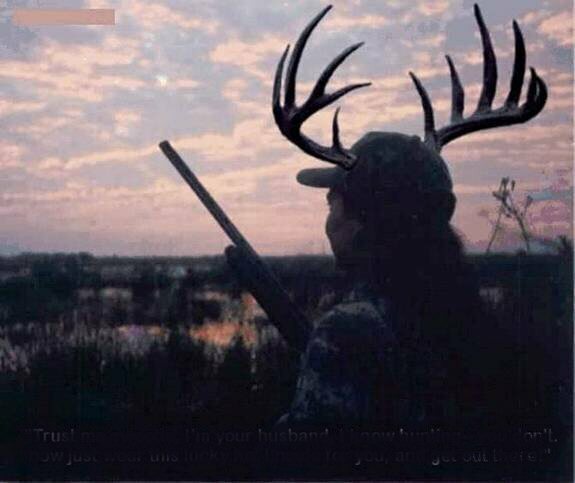 My sweet husband invited me to go hunting with him this year. I Couldn't believe it...the first time ever! And being the thoughtful man that he is, he even gave me an opening day present. He calls it 'The First Timers Lucky Hat'. I'm so fortunate to be married to him. A number of senior aged homeowners have found themselves in a unique position. They cannot qualify for a refinance because their retirement income is lower yet they have a ton of equity in their home. Thus, the reverse mortgage was born. With conventional lenders offering these types of loan FHA has now entered the market with a reverse loan. A reverse mortgage works like its name implies. Instead of making payments to a lender, the homeowner receives money from the lender. This money can come in the form of a lump sum, a line of credit like a home equity loan or a series of regular payments sent to the lender. It is also possible to get a combo of these elements. For instance, homeowners could get a large amount up front, such as $10,000 and get the rest of the amount in equal payments over time. The person must currently live in the property as their primary home. The person must own the home free and clear or have very small balance on their current mortgage. Most people wonder how the loan will be repaid. That part is also simple. If the home is ever sold, the sale amount will be used to pay off the mortgage. Likewise, if one of the heirs decides to refinance the loan and live in the home, then the new loan will pay off the reverse mortgage. For program information, visit our reverse mortgage page on our main site. To see if you qualify, contact me below or apply online! 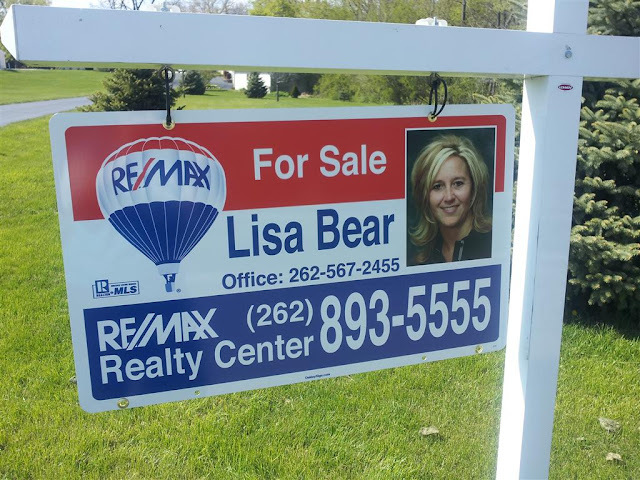 What's Happening in Real Estate in WATERTOWN, Lisa Bear will tell you! 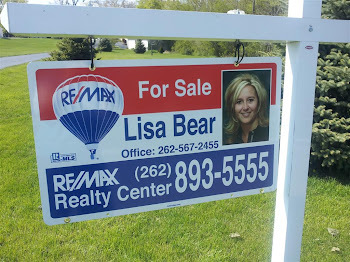 My name is Lisa Bear of Remax. My market report gives you the real estate activity for WATERTOWN for the last 30 days. 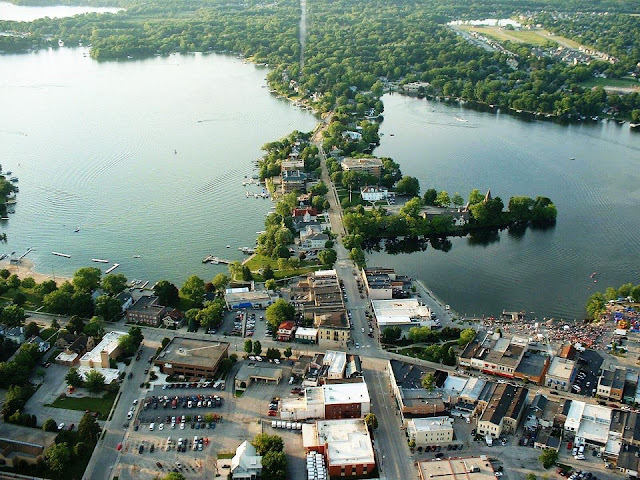 Watertown,Wisconsin is located about halfway between Milwaukee and Madison, nestled on the banks of the Rock River and are surrounded by beautiful farms and farmland. The area around Watertown has strong agricultural ties, Watertown also has a strong industrial and commercial base. 20 homes sold; 6 were listed and sold by the same company, and 14 were sold by co-brokes. In the Watertown, Wisconsin Real Estate market there were 24 new listings. In the Watertown,Wisconsin Real Estate market there were 15 pending listings. In the Watertown,Wisconsin Real Estate market there were 0 withdrawn listings. In the Watertown, Jefferson County, Dodge County, Wisconsin Real Estate market there were 0 canceled listings. In the Watertown ,Wisconsin Real Estate market there were 29 expired listings. In the Watertown,Wisconsin Real Estate market there were 8 back on market listings. In the Watertown, Waukesha County,Wisconsin Real Estate market there were 16 extended listings. In the Watertown ,Wisconsin Real Estate market there are 279 currently active listings. Wauwatosa, Hales Corners, Greenfield, Glendale, Franklin, Bayside, Brown Deer, Cudahy, Fox Point, Greendale, Shorewood, Oak Creek, St. Francis, West Allis and Whitefish Bay. For additional information, visit our refinance page on our main site or view our current mortgage rates. To see if you qualify, contact me below or apply online! What's Happening Real Estate Waukesha County WI? Lisa Bear tells you! In the Waukesha County,Wisconsin Real Estate market 367 properies sold; 79 were listed and sold by the same company, and 288 were sold by co-brokes. In the Waukesha County, Wisconsin Real Estate market there were 521 new listings. In the WAUKESHA,Wisconsin Real Estate market there were 245 pending listings. In the Waukesha County,Wisconsin Real Estate market there were 8 withdrawn listings. In the Waukesha County ,Wisconsin Real Estate market there were 433 expired listings. In the Waukesha County,Wisconsin Real Estate market there were 101 back on market listings. In the Waukesha County,Wisconsin Real Estate market there were 381 extended listings. In the Waukesha ,Wisconsin Real Estate market there are 3870 currently active listings. When deciding whether or not to buy a home, one consideration will be the cost of alternative housing options. Renting an apartment is one such alternative. Where are rental prices heading over the next few years? Rental prices usually increase by about 3 percent annually. Trulia just released their Trulia Rent Monitor where they revealed that rental prices have increased dramatically in the last year. Based on the concept of supply and demand, we believe rental prices will continue to substantially increase over the next few years. The long-run 30-year average increase in rental households is 200,000 each year. Over the next few years, those numbers will more than double to over 500,000 each year. Freddie Mac in their latest report, Multifamily Research Perspectives, projects housing demand going forward. The cost of owning a home will begin to increase as both prices and mortgage rates are expected to inch up in 2013. Perhaps now is the perfect time to lock in your long term housing expense by purchasing your own home. FHA loans are federally insured loans that allow buyers who have little or no credit history, coupled with limited funds available for down payment, to obtain a mortgage with a great interest rate and low monthly payments. FHA home loans are also available for first time buyers. FHA Loans are assumable and streamline refinancing to lower the interest rate is available. VA loans continue to be eligible for 100% financing, of course only those few borrowers with a VA Certificate of Eligibility are able to qualify for this loan. In addition to no down payment, VA home loans have the added benefit of not requiring PMI or private mortgage insurance. 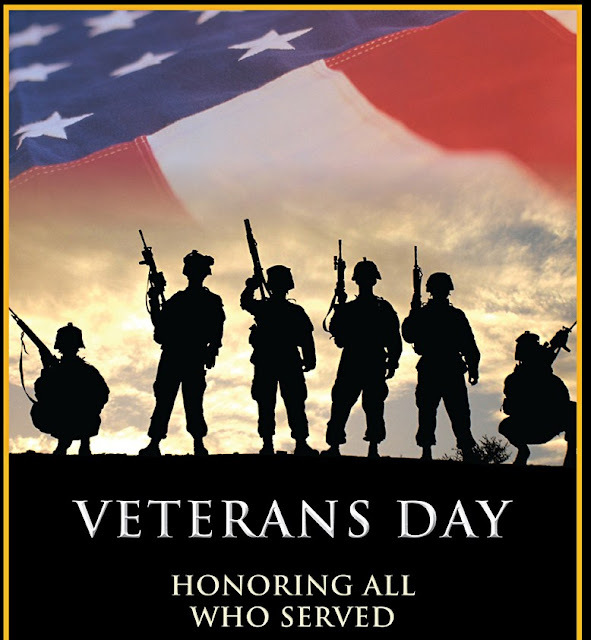 VA mortgage loans are guaranteed by The Department of Veterans Affairs, but are made by private lenders to eligible veterans for the purchase of a home. VA loans offer up to 100% financing on the value of a home. Rural home loans are optimal for first time homeowners in approved Rural Housing Service areas. USDA rural housing loan programs allow qualified homebuyers to get loans with minimal closing costs and no down payment. The purpose of this loan program is to enable eligible low and moderate income (up to 115 percent of the Area Median Family Income) rural residents to acquire modestly priced housing for their own use as a primary residence. The Guarantee Rural Housing Loans also have flexible credit standards, expanded qualifying ratios, no maximum purchase price limits and generous income limits. Closing costs, prepaids and lender required repairs can be rolled into the loan amount up to 100% of the appraised value (not the purchase price). A no money down mortgage loan is an excellent choice for a home buyer, who may not have enough money for the standard 20% down payment. Visit our website at http://www.madisonmortgageguys.com for additional No money down FHA, VA and Rural Housing loan program information. Some borrowers have re-established their credit and are making the right moves to prepare themselves for a home purchase. At one time, these people would be held back from buying a home due to old collection accounts appearing on their credit report. However, that issue has been resolved for FHA loans. The FHA rule stated that if a borrower had a collection account, or a disputed account, with a balance of more than $1,000 then the person could not be approved for an FHA loan. This was a death blow to many borrowers who had fallen on hard times and wound up with a few bad accounts or had suffered through some medical problems. In order to be eligible for FHA financing the debt had to be paid off completely or the borrower had to arrange a payment plan with the creditor. Often times the new debt payment would negatively impact debt to income ratios for the borrower and eliminate them from FHA consideration. Now, this rule has been rescinded. In April of 2012 it was proposed to remove the rule but then delayed. Mortgage lenders, real estate agents and other interested parties pleaded with FHA to put the rule in place. Finally, in June of 2012 the administrators of FHA agreed to take the rule off the books. This is great news for many potential borrowers. People that have made strides to pay their bills on time, reduce their credit card debt and maintain a stable employment history for the past 2 years now have even more reason to seek out an FHA mortgage for their home purchase. View our FHA Loan program page for additional information. If your house needs rehab work, be sure to check out the FHA 203k program. To see if you qualify, contact me below or apply online!